There are 2 types of Term Insurance – reducing term or level term. A reducing term provides coverage that reduces through time, generally in tandem with the loan amount. A level term provides coverage that remains the same throughout. 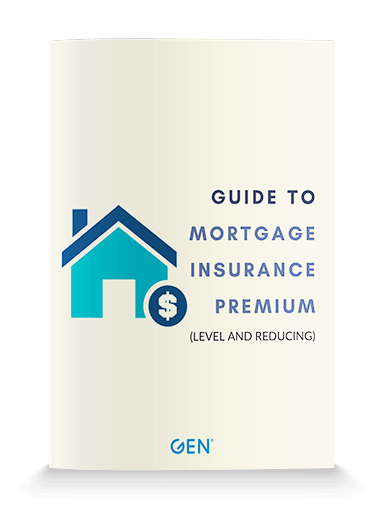 This guide provides a premium comparison across 3 different insurers covering the 4 age groups that quite commonly are looking at purchasing a property.